The Army has development plans for sites all over the world – and you can help make them happen. 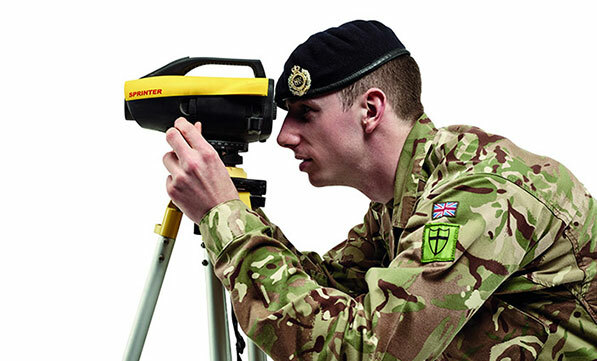 Working in one of our expert teams (Rail, Power, Fuels, Airfields, Ports, Water or Construction Engineering) you’ll help to design, manage and build vital Army infrastructure. It’s a chance to make the most of your skills and add great experience to your CV. You’ll face new challenges, enjoy global travel and add to your knowledge too. With people around you who’ll become fantastic friends, no civilian job comes close. Use your own industry skill and experience in a military environment. Develop your engineering specialist skills. Become a specialists in construction, rail, power, water, fuels, ports, or airfields. Develop your skills in project management and design. Your Army Reserve training fits around your day job. First you learn to survive outdoors, fire weapons and lead soldiers.